Specify your choice of turkey, ham or roast beef topped with your choice of American, cheddar or Swiss cheese on choice of bread. Chicken salad, tuna salad, egg salad and ham salad are also available. A traditional club with your choice of ham, roast beef or turkey layered between three slices of bread with lettuce, tomato and bacon. Tender strips of chicken or beef topped with romaine lettuce, diced tomatoes, black olives, parmesan cheese and Caesar dressing wrapped in a spinach tortilla. 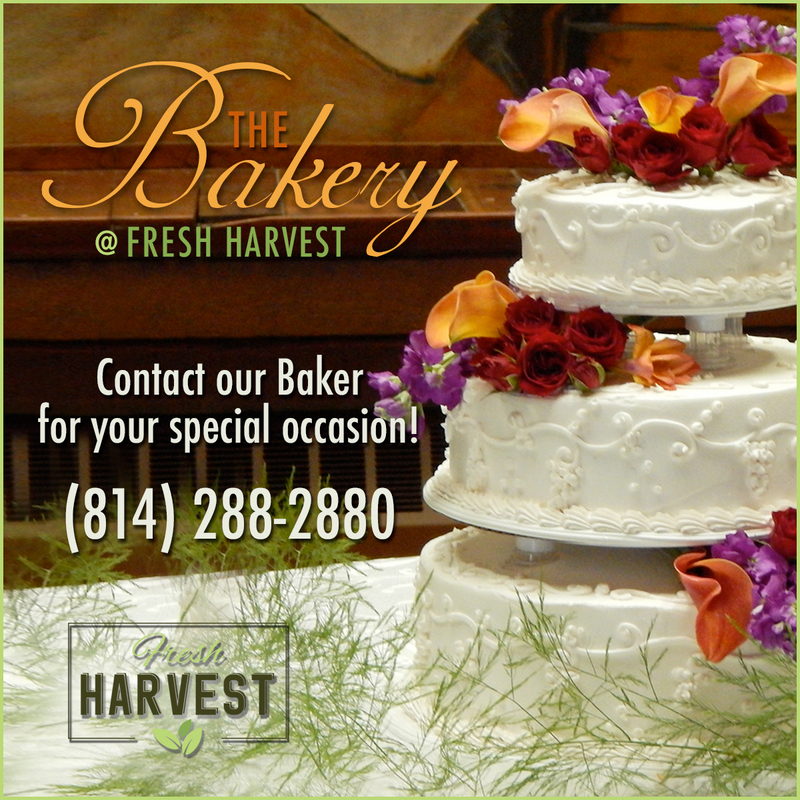 Host your next event at Fresh Harvest!